So you’ve found the perfect Carmel, IN home and the only thing left for you to do is to wait for closing. Closing dates are made in good faith, but, sometimes closing dates can get moved for one reason or another. Once you have a closing date set, here are four steps you can take to ensure the process doesn’t get delayed. Have your agent watch for problems. Once a property is under contract, your Carmel, IN buyer’s agent should check in with all parties at least twice per week, if not more. 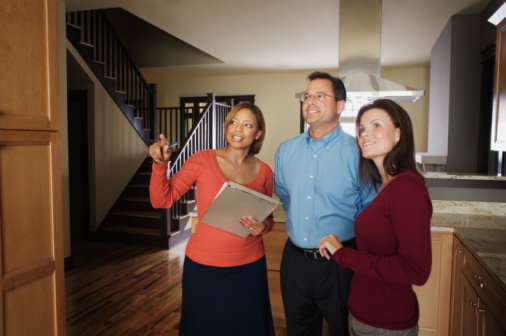 Because a good agent has completed so many transactions, they know to be on the lookout for any surprises or changes. Keep lenders in the loop. Make sure to check with your lender regularly. Banks require so much paperwork and sometimes need the same information over and over. If your mortgage professional asks for follow-up documentation, get it to them right away. If one document is missing, it can hold up the closing. Beware last-minute seller surprises. Sellers can sometimes cause bumps in the road by not being able to move out in time, or failing to make the agreed-on fixes. If the seller agrees to make repairs prior to closing, put a deadline on those repairs. No matter how big or small the fix, you don’t want to show up at the walk-through to see the seller doing the work. Ask for the work to be completed a week before the closing, and put it in writing. Keep your finances stable. Carmel, IN homebuyers obtaining financing should not make any major changes before closing. The littlest change can affect your ability to close. If you purchase a car or apply for a new credit card between the time you sign a contract and close, that debt will affect your loan. If you change jobs, you could lose the loan or delay your purchase. Nine times out of ten, closing delays can be avoided by planning. As Carmel, IN real estate agents we know exactly what to do to keep your closing date on time and running smoothly. Please contact us today should you be thinking of buying or selling in Carmel, IN.